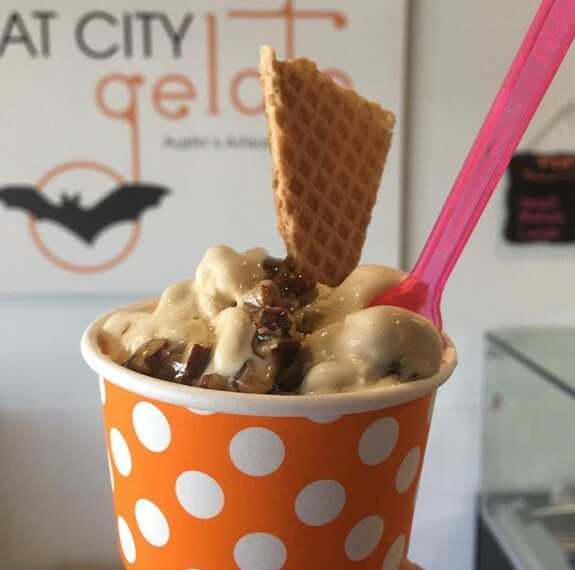 We are a locally owned, artisanal gelato shop located in northwest Austin. 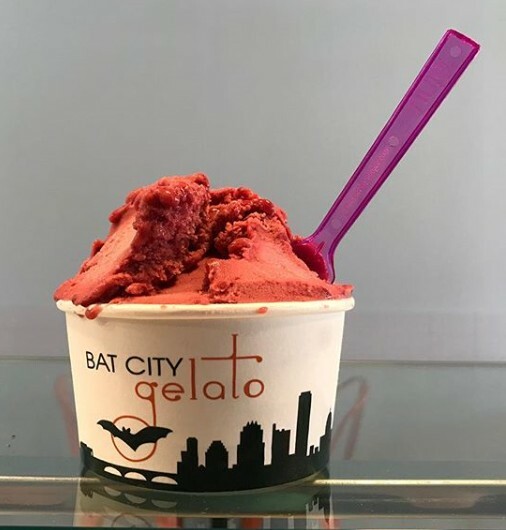 All of our gelato and sorbetto flavors are made in small batches in our shop, using fresh, locally sourced ingredients, when available. 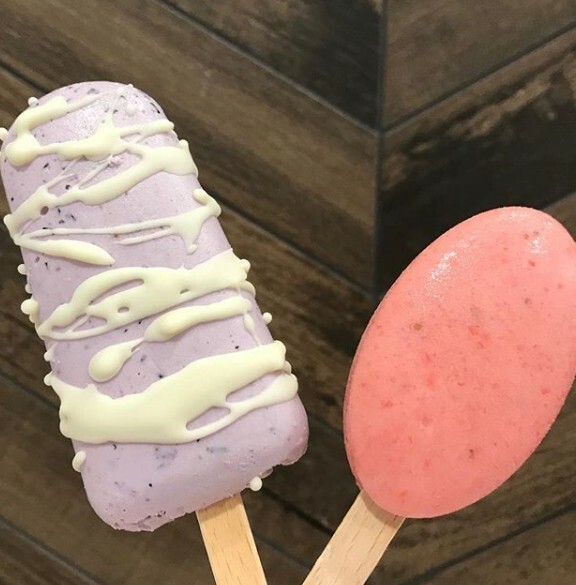 In addition to our gelato and sorbetto flavors, we also offer gelato pops - handmade in the shop from the same flavors that appear in our display cases. It’s like gelato on a stick!. 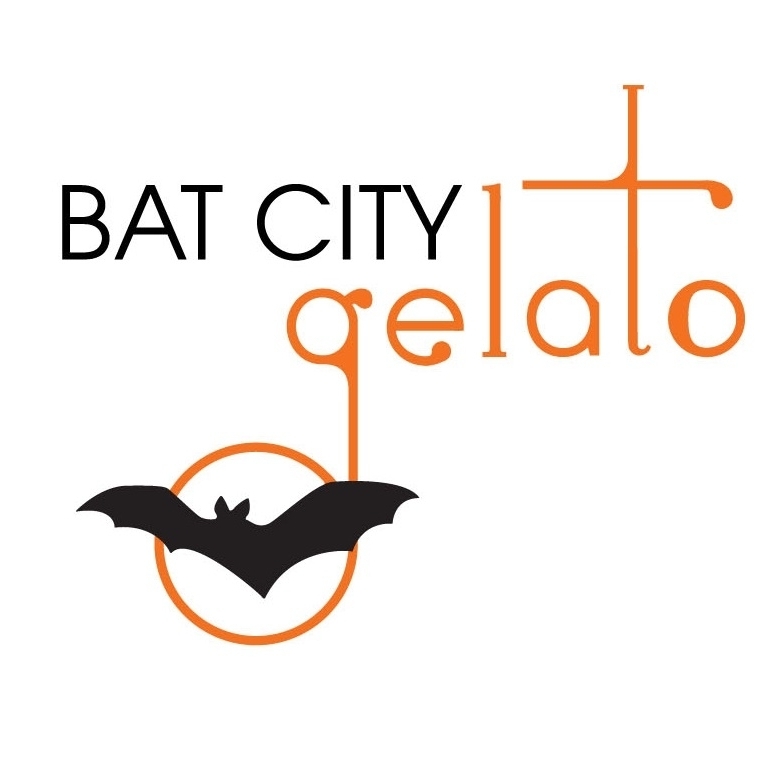 Austin’s artisanal gelato shop, Bat City Gelato is the culmination of a process that began in 2014. 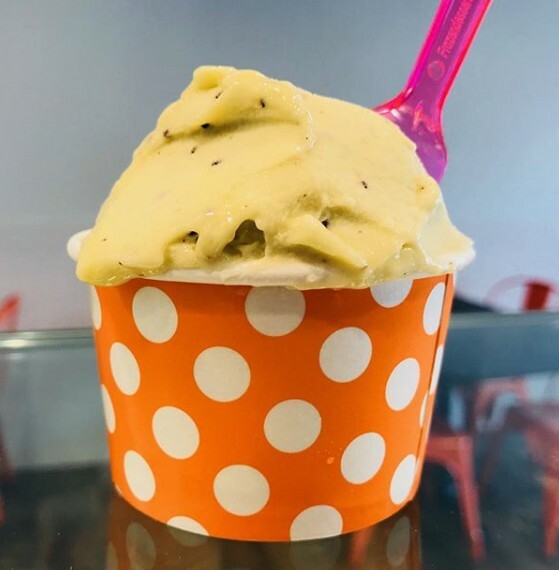 After training at Gelato University in Bologna, Italy, owners Brian and Mary Dodson decided to take the plunge and open their own gelato shop. 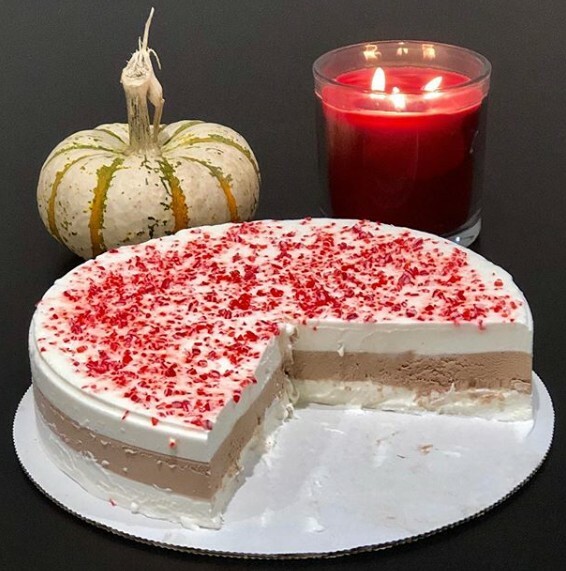 New for the holiday season, we’re offering semi-freddo (semi-frozen) desserts ready to eat from the freezer. Contact us for pricing and order forms. In addition, we also offer a CoolBox that can be supplied with either 1 or 2 flavors for your family reunion, business function, party or wedding. 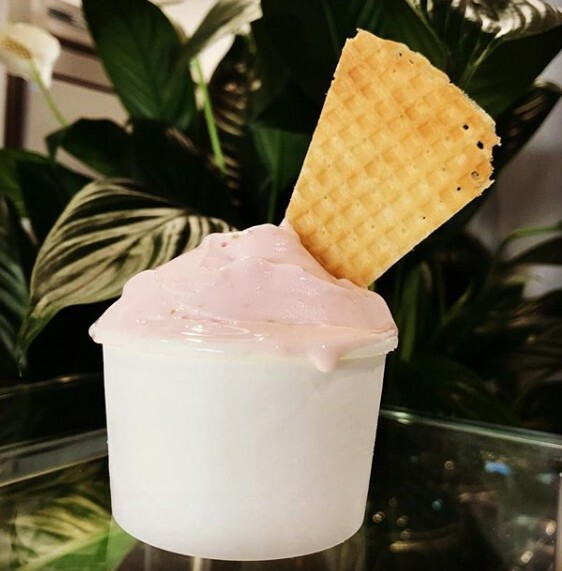 New lab flavor - Strawberry and Goat Cheese gelato! Open until 10pm today, Sunday 1:30-9pm. Current flavors plus a delightful selection of gelato pops! Some of these flavors may run out soon, but we have others available to take their place! Open 12pm - 10pm Friday & Saturday and Sunday 1:30 - 9pm. See you soon! Hello POPS!! 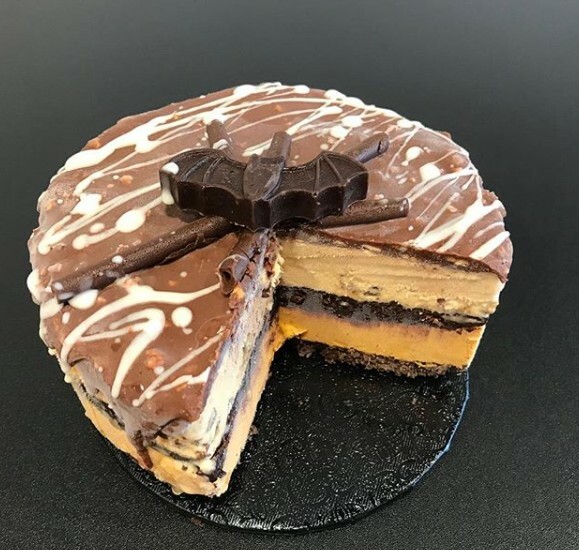 A tasty treat for all ages to enjoy! Current flavors include s’mores, strawberry, vanilla, chocolate, hazelnut, mint and chocolate coconut cream pie (coated in meringue & graham cracker crumbs). Check ‘em out! Follow us on Facebook or Instagram to keep current on our latest flavor selections. 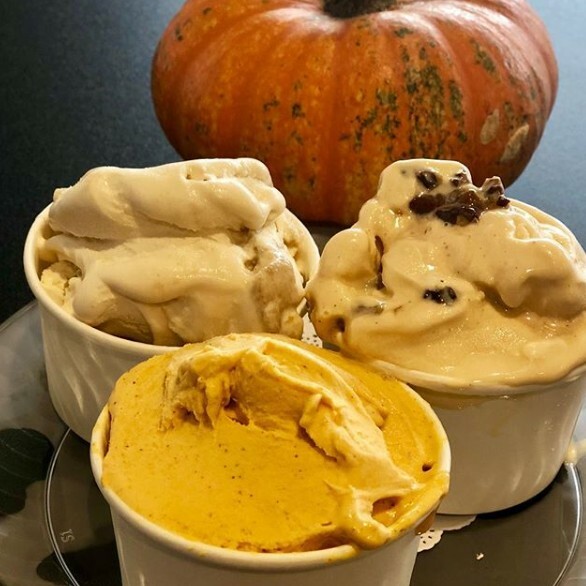 We rotate a selection of classic gelato flavors, complemented by seasonal and new recipes we’re excited to share. 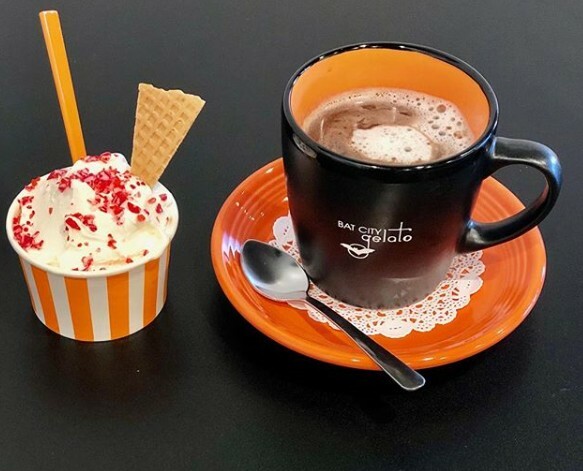 In addition to gelato and sorbetto (dairy free and vegan), we also offer gelato pops, affogatos, coffee and other hot beverages, as well as custom-order semi-freddo and gelato cakes.